Yoga Made Me a Man: Part 2 – Resilience Through Mental Health. Anything that squashes my heart, it’ll expand back twice as much – time and time after the fact. The ability to bounce back and rise above the ashes of the thoughts, emotions, body sensations and judgments are what seems to leave me dumbstruck. Parts of a whole, I am just that, different fragments of personas and wearing the hats needed in each situation. In a society growing up as Gay, Jewish, socially awkward and speech delayed until 5 years old (serious – I didn’t have comprehension to verbally process thoughts until kindergarten) and therefore overcoming ‘non-verbal’ interpersonal challenges… it was hard to feel I ever ‘fit’ in with any kind of group, community, click, especially the gay community. There wasn’t any kind of synchronicity in my youth or adolescence… although I tried many different outlets through visual and performing arts, fashion styling and merchandising through being a salesman… something felt empty and worthless. Everywhere I was as a kid and teenager I faced (like many) a whole lot of bullying, discrimination, judgments, isolation and alienation. I never had a core social friends group, I wasn’t the ‘popular’ one nor was I the ‘weird’ one… I looked and acted like your general guy on the outside, while inside I felt like a black and red tainted glass window. Shattered, misunderstood, it was almost like there was no one in the world who ‘got’ me. The amount of homophobia and overall bullying I faced was more on the energetic non-verbal perspective… one thing that I feel is the most extreme. Although the scars may not show on my skin or my external body… the internal wounds and trauma continues to transcend in ways not related to my sexual identity, preferences, gender or self-love. Ultimately the root of all the above comes from a trauma, several actually. A core, deep within my heart is recovering from a feeling of abandonment. That feeling that everything revolving around your life is going to leave you immediately in an instant, without having any awareness to react or have control of the fact. Though I am very aware this is not reality or going to happen the mind likes to convince the heart and body otherwise. Feeling uncertain as to where I feel I belong, I call myself a ‘old soul’ almost as if I was placed onto this Earth to share a message that no other source has to provide. I’ve always looked at everything from a unique, odd, bizarre, creative and unseen perspective, one that other’s shun or look down upon due to the unfamiliarity or the, perhaps, ‘profound’ nature of it. This is when I felt I had to silence or stand down to anything, anyone, anywhere. However, this seemed to slowly shift. YOGA found me. I slowly started to establish a community. There was a space where I was able to free and explore my true identity. Simply me and a mat that I eventually did and still call my playground, several of my lifelong patterns, traumas, beliefs, ideologies, perceptions, judgments, they all began rewiring. 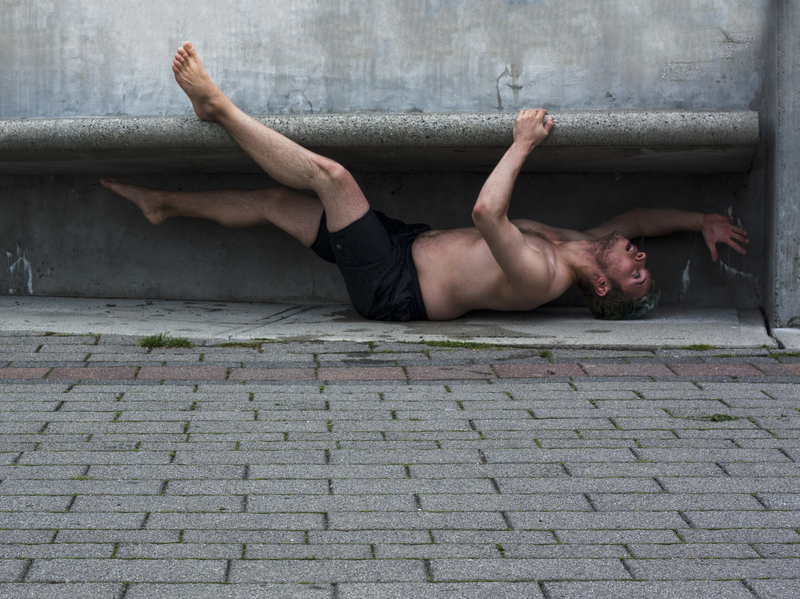 When I found Restorative Yoga and began a dedicated practice to therapeutic restorative, I FOUND my so-called ‘people.’ When I was younger I was the one who didn’t like the kids my age, instead bonding immediately with the older people like teachers or camp leaders…. They actually wanted to talk about real things like ‘family and how they’re feeling’ instead of the latest episode of a YTV show or that they got a new K’Nex toy. It was the same feeling when I found that crowd of people older than me, people who’ve lived lives of many paths and there to listen deeply to the answers they had within to heal. I’ve always connected with older individuals, those with more wisdom and perspective on the span of ‘life.’ They have the patience and receptivity to hear, speak and usually empathize, sympathize when able to and ‘care’ about the important factors in life. My healing started when I ultimately realized it was all within my control to heal. This community of like-minded reflections and carefree souls within the Restorative community were a huge part in my recovery. There’s a sense of non-intimidation and compassion when I sit in the room surrounded by this community – it’s the feeling that there are archetypes who have been through what I have… that they are holding together okay, plus they’re doing the work. For those who may be reading this, I know you will understand who you are and why I am indebted to you for the support, compassion and wisdom that you’ve instilled in me as a man. Yoga found me as a confused and equally clear person… the process has been life-altering especially through restorative yoga. The importance of resilience and perseverance through mental health is one I can’t stress enough. No matter what it feels like sometimes, be it the urges to self-deny, give up or abandon yourself inside… NEVER GIVE UP. There have been many things in my life I gave up on, because it was to challenging or that I wasn’t worthy or deserving enough to inhabit whatever it was. The anchor of the yoga practice we live as a lifestyle…. 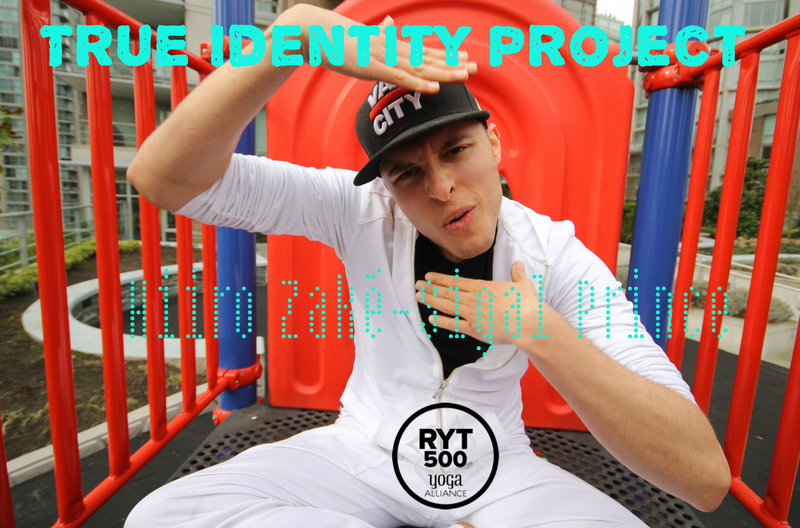 True Identity = You | You = Yoga. Teacher/Student/ or Observer of either. Present to choice. I am feeling like alone is something I choose when I know it is not where I need to be or even want to, I am inspired to know that others struggle with being different. I sometimes feel so different I don’t fit in, what I am present to is that is my choice and that I can come to yoga to work on exploring that instead of having it hold me back. Exciting and joyful thx.